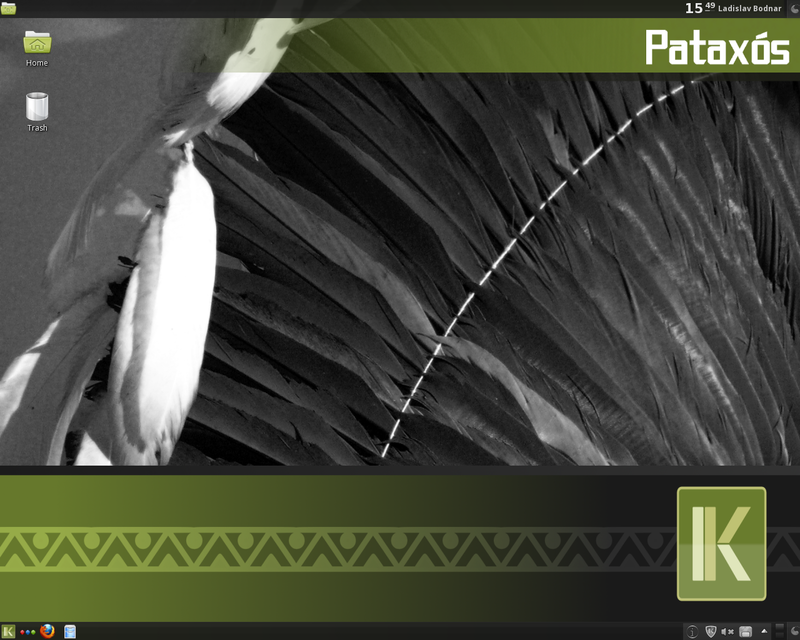 Rate this project A new major version of Ekaaty Linux, a Brazilian desktop Linux distribution based on Fedora and featuring KDE 3.5.10, has been released. This is the project's most stable and polished release to-date, with many new features implemented during the past two years of development. Some of the most interesting among them include: Faster boot time - less than 30 seconds on conventional hardware; the ability to install audio and video codecs, as well as additional applications, during system installation; introduction of Secure Updates, a package update mechanism that prevents updates that could be harmful to the stability of the system; introduction of the MediaBox profile, with a suite of applications for editing audio, video and graphics files, e.g. Hydrogen, Audacity, Ardour, Rosegarden and others. Please see the release announcement and release notes (both links in Portuguese) for further details. Download the installation DVD image: kayowas-3r1-i386-dvd.iso (2,047MB, SHA1). Ekaaty Linux is a Brazilian community distribution based on Fedora. Its single-CD releases are geared towards desktop use in business and home environments, with KDE desktop, Smart package manager, BrOffice.org office suite, Kontact personal information management suite, and antivirus/antispam tools forming the backbone of the distribution. Ekaaty Linux supports English and Portuguese languages only.